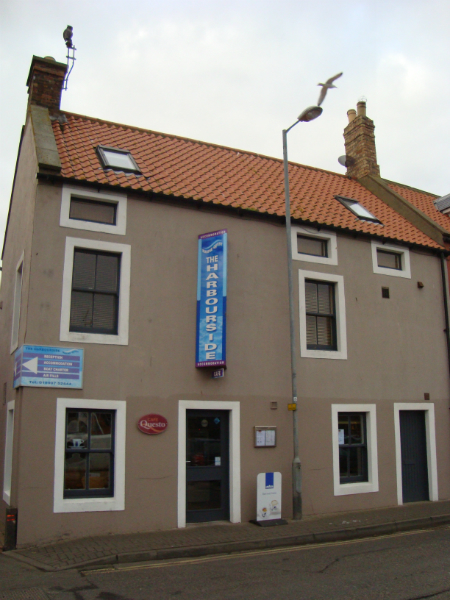 The Harbourside « Marine Quest – inspiring diving around St Abbs, Eyemouth and the Firth of Forth. 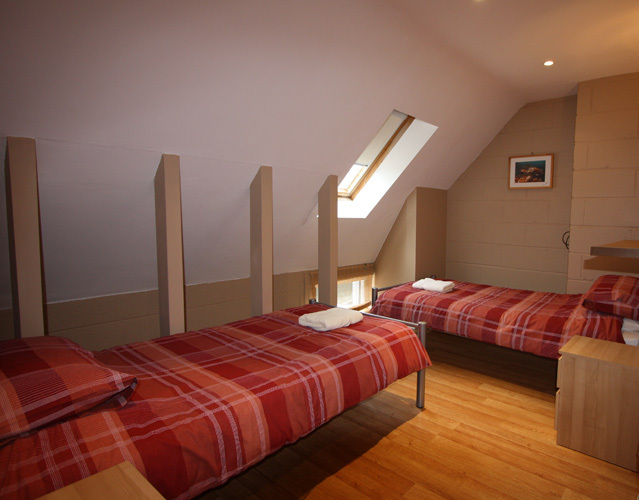 The Harbourside B&B is a dedicated divers’ lodge right on the quayside, with all the facilities and space you need for R&R and a great night’s sleep after your day at sea. 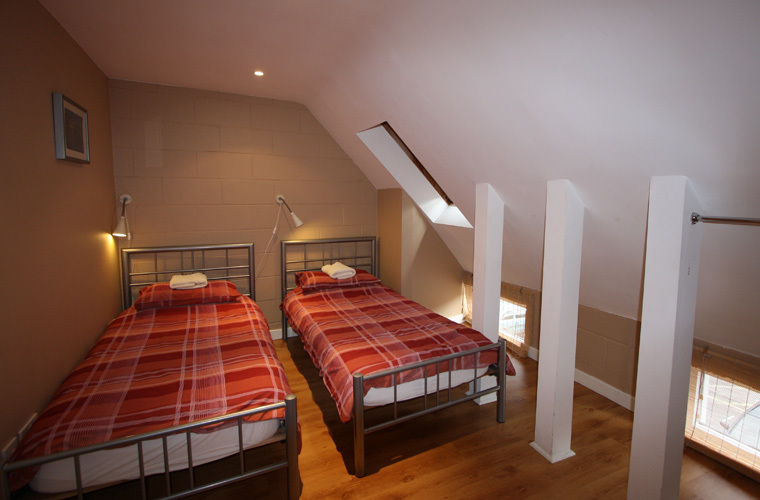 We can accommodate up to 15 guests in three fitted twin rooms and three family rooms (sleeping 3). 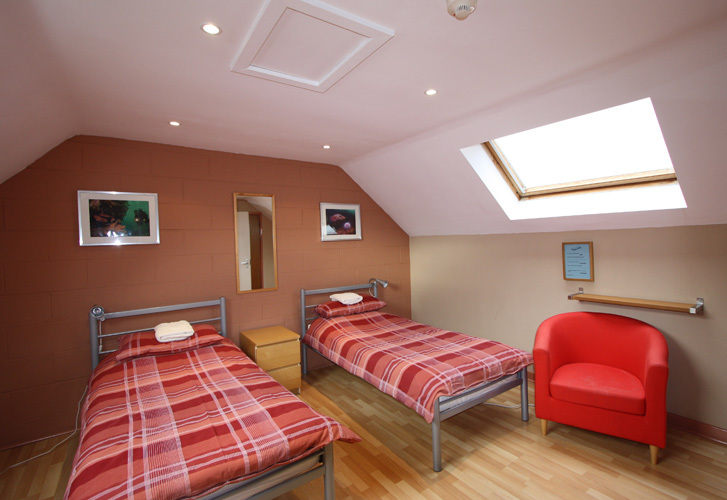 All our rooms are newly fitted and have ensuite showers, plenty of hot water, comfy single beds, and free Wi-Fi internet. 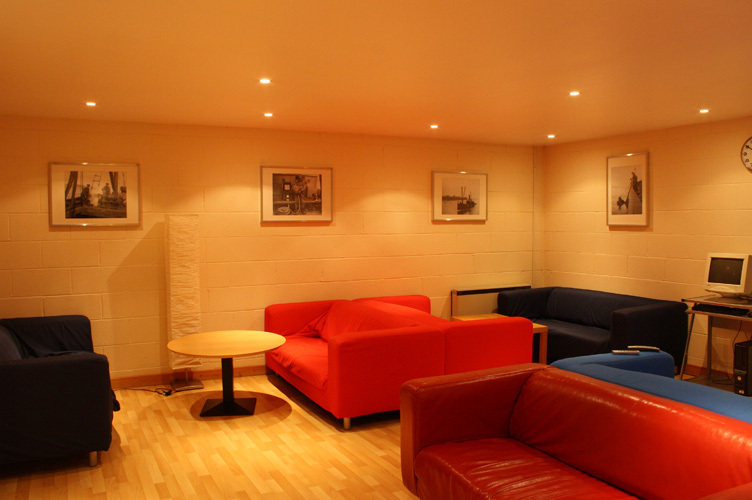 There’s also a roomy lounge with a TV, DVD player and free PC – a popular place to hang out and meet new diving buddies. 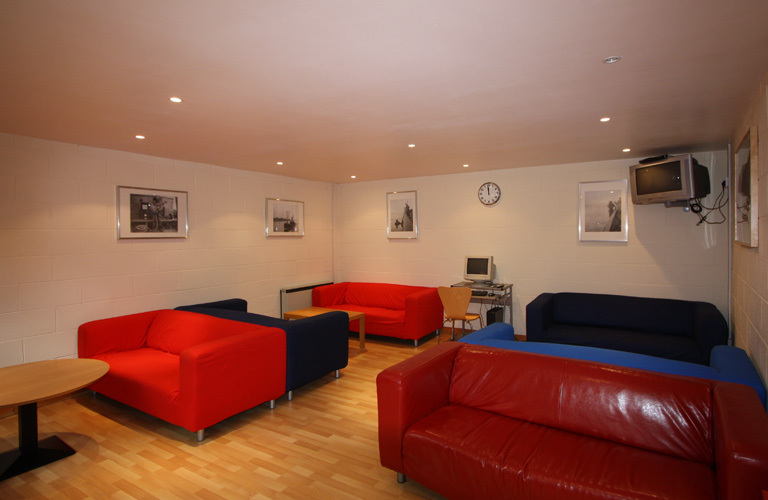 The Harbourside is less than a minute from the boats, and within easy walking distance of local pubs and restaurants. We also welcome walkers, surfers, sea kayakers, cyclists and non-diving partners – but sadly no dogs or smokers! 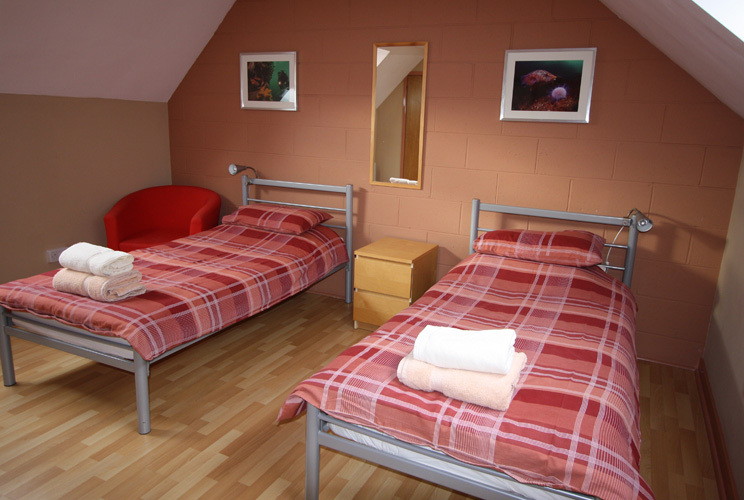 The Harbourside dive lodge is superbly equipped for divers, with rinsing facilities, a generous kit drying room, and free Wi-Fi and PC for checking your email. 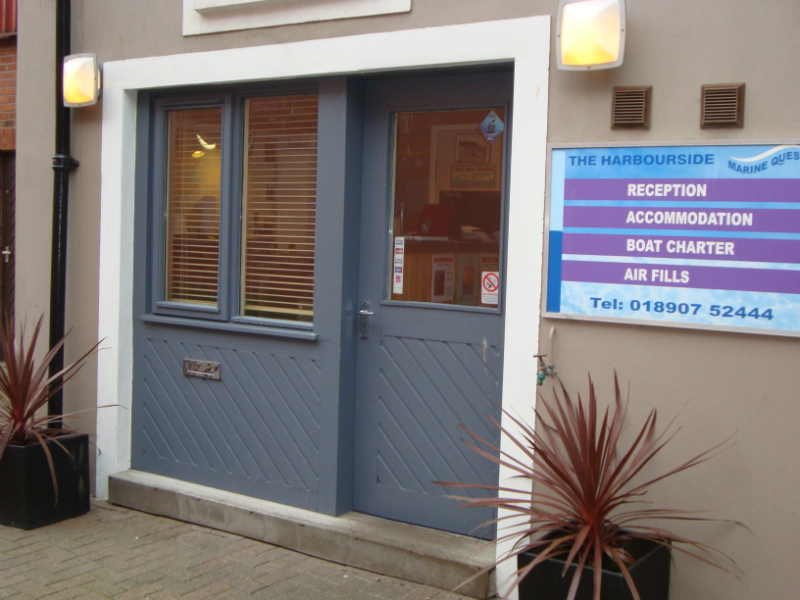 The Harbourside has a state-of-the-art gas mixing station and can provide 02 clean air, Nitrox and Trimix on site. We keep a good stock of helium and oxygen banked. Opening hours are at your convenience – just let us know. If you have any special requirements or large orders, please let us know a few days in advance. You’ll find prices for air & gas mixes here. 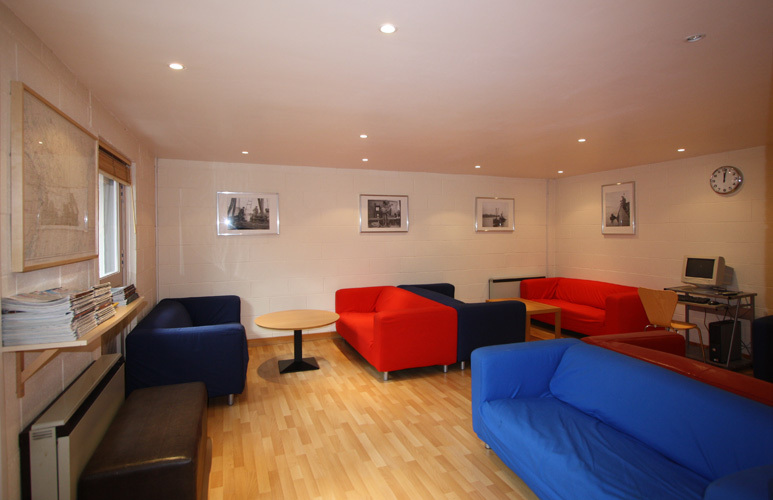 Café Questo on the ground floor serves food all day from 9am to 6pm, as well as fantastic Italian coffee and seasonal home cooking.